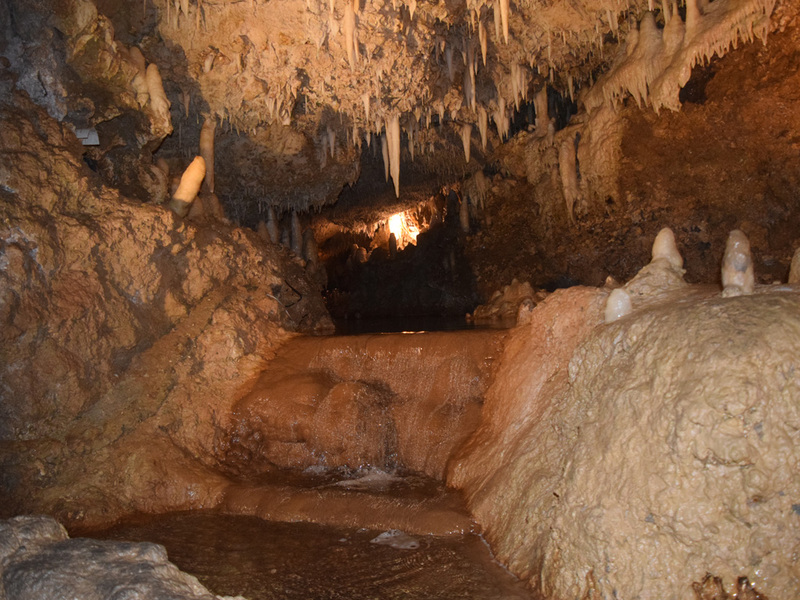 Discover two of Barbados’ greatest wonders in one day! 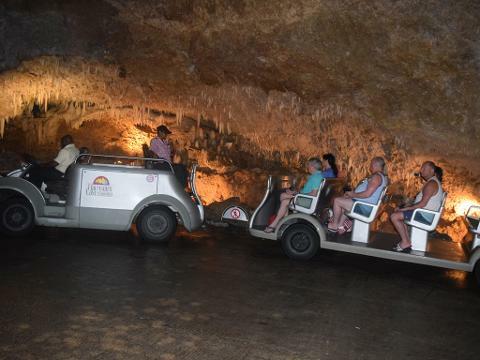 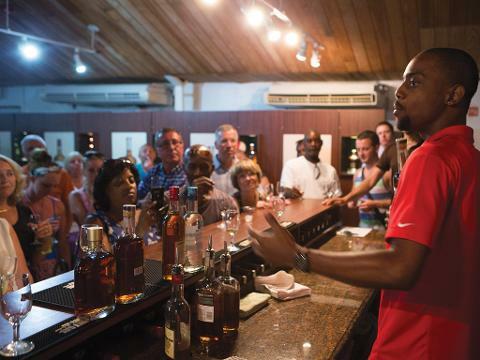 Experience the geological wonder of Harrison’s Cave while learning about the archeological formation of Barbados, and then be whisked away to learn about the history of rum making and Barbados’ key role in the delicious liquor. 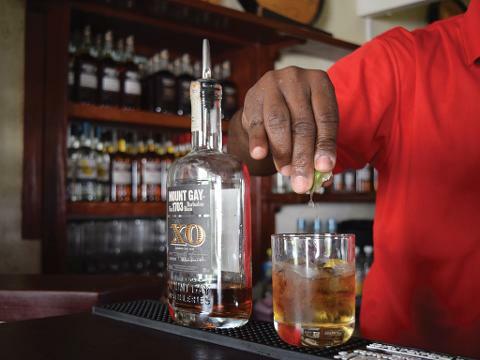 Delve deep into both the geological and industrial histories of Barbados as you begin to understand what makes Bajan life so very, very sweet.